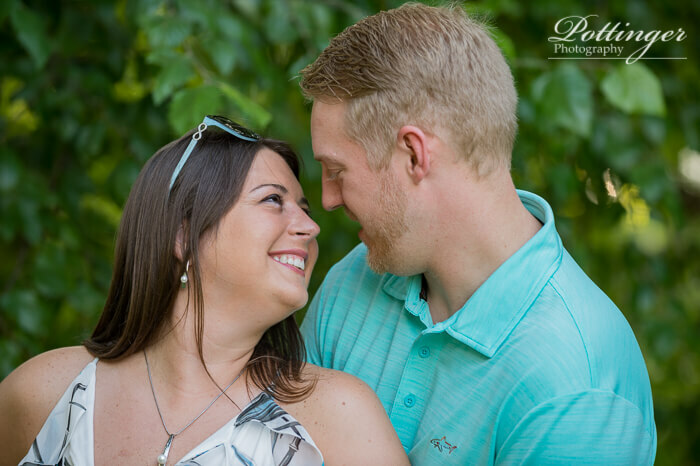 Laughter, it truly is the best between a couple in love. 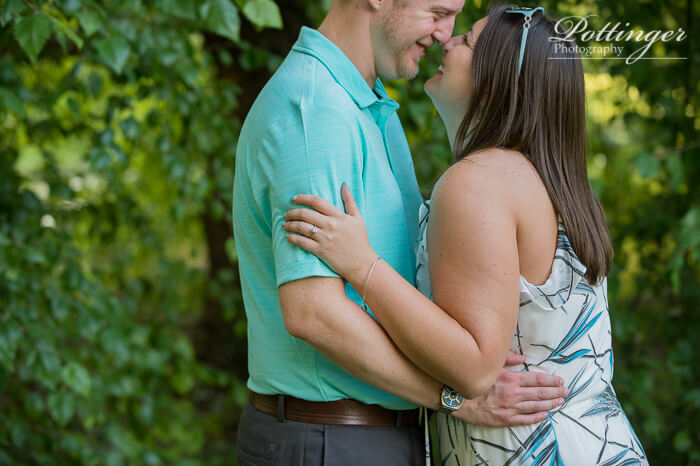 Because no matter what life throws at them they will make the most of any situation. 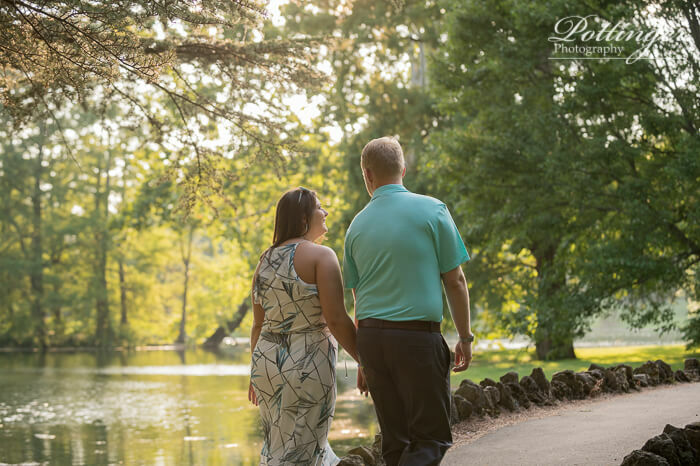 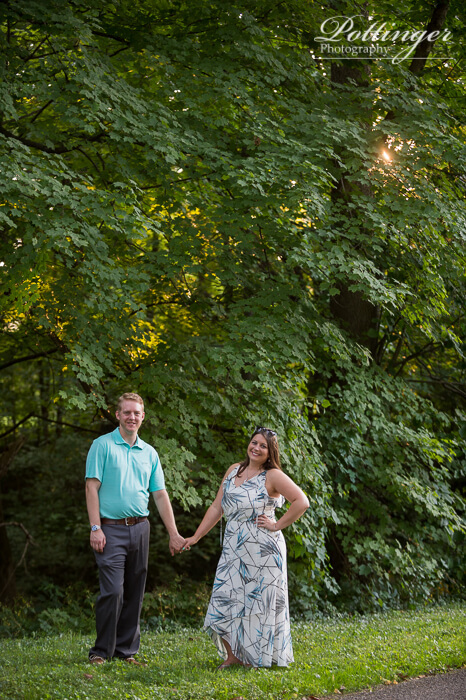 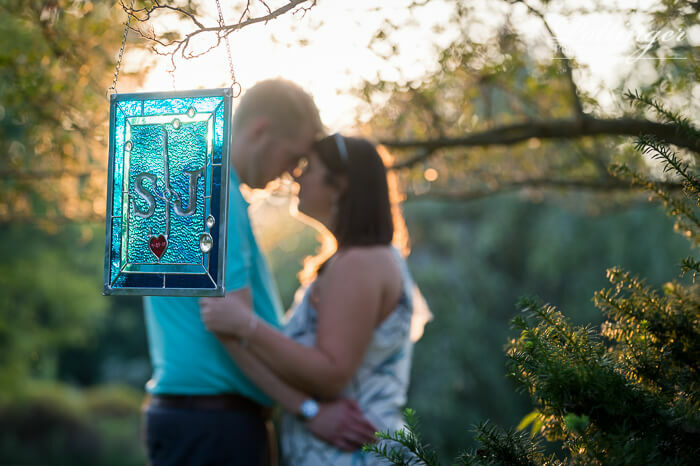 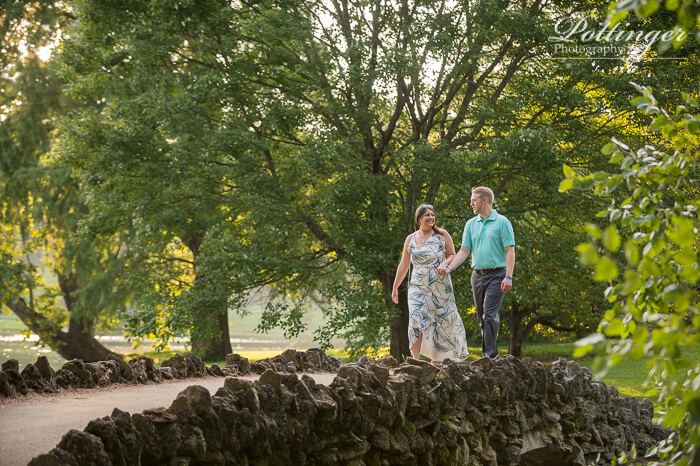 I met up with Stacey and Justin for more natural photos at Spring Grove during golden hour. 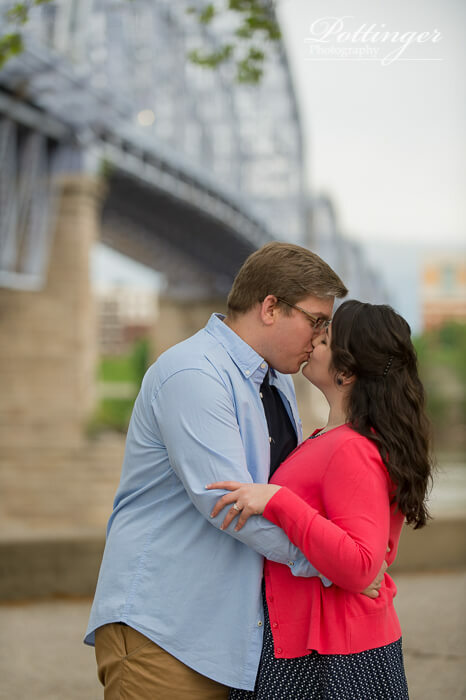 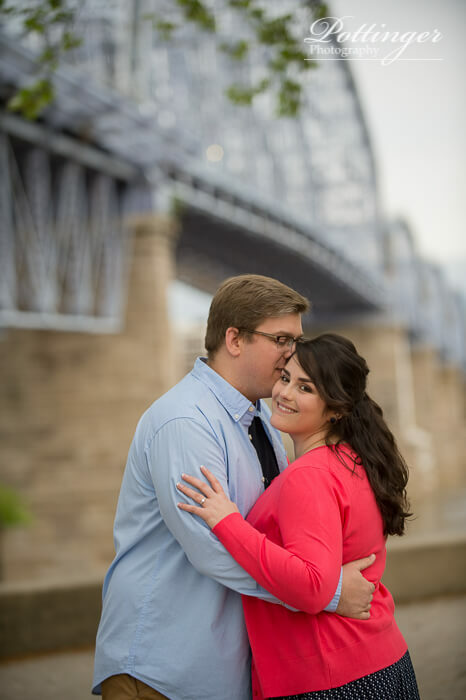 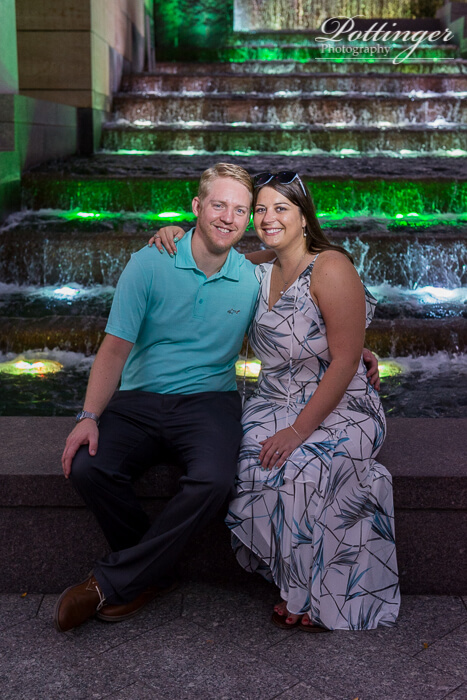 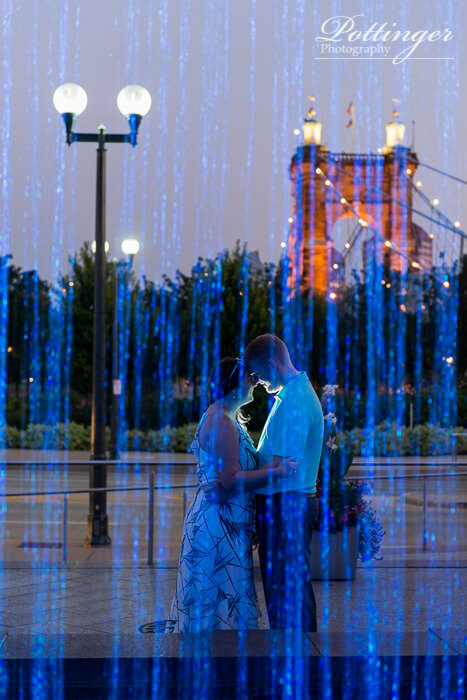 With their wedding at the Newport Aquarium later this year it was fun to take photos at Smale Riverfront Park just across the river. 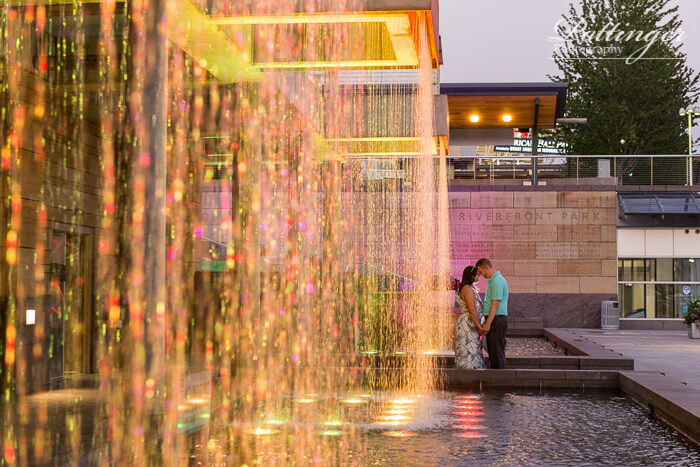 On warm summer nights I love the cool colors of the led lights on the fountains. 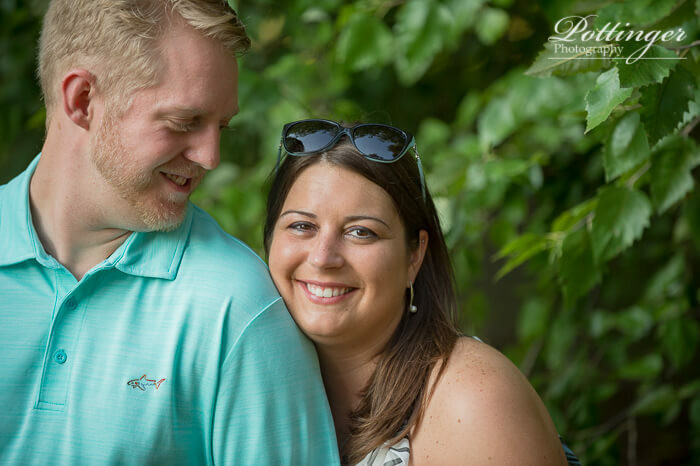 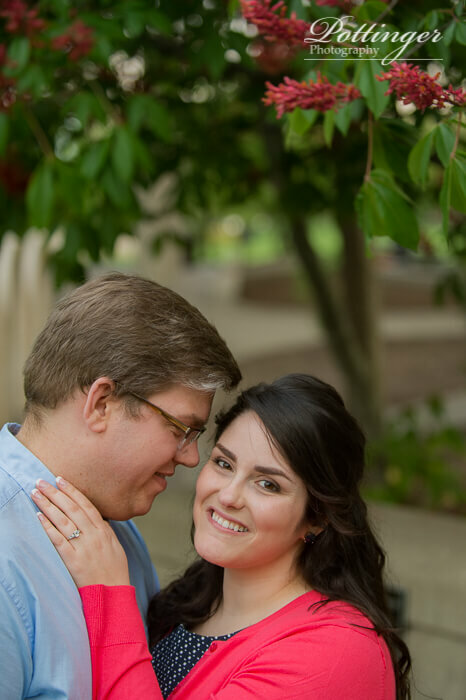 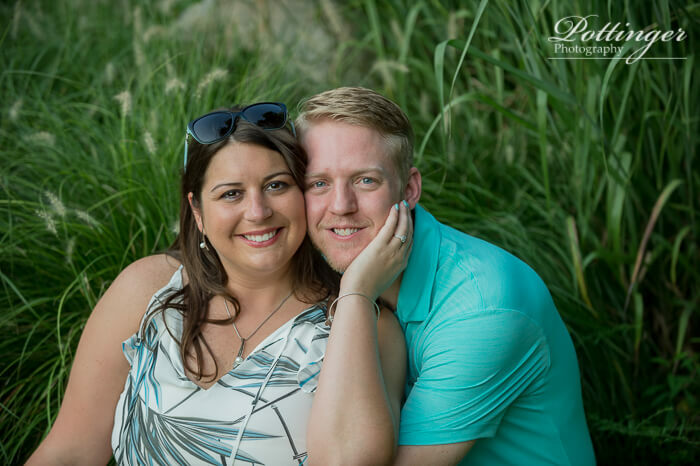 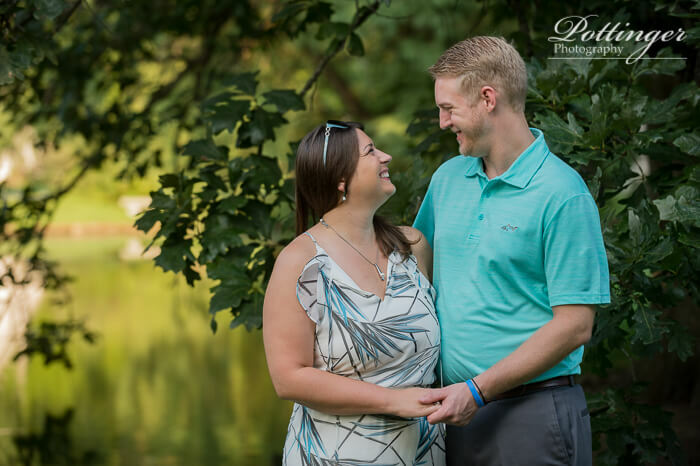 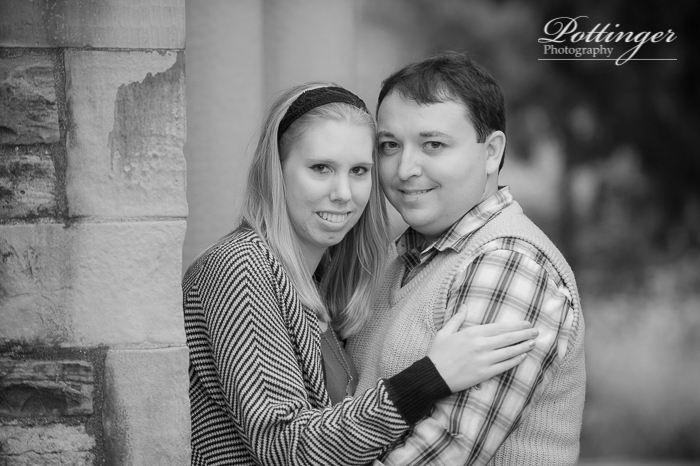 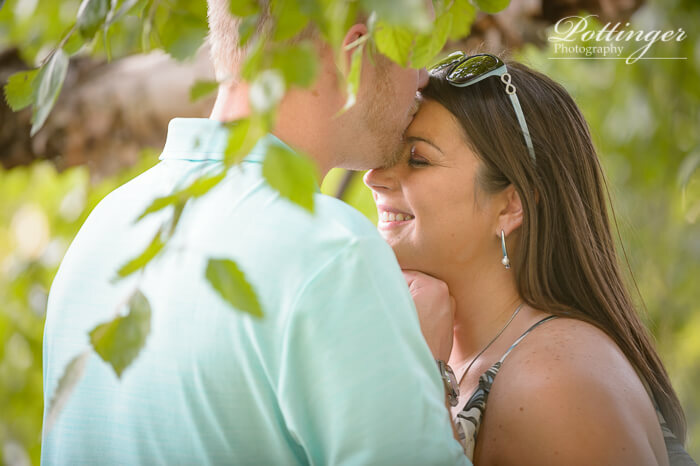 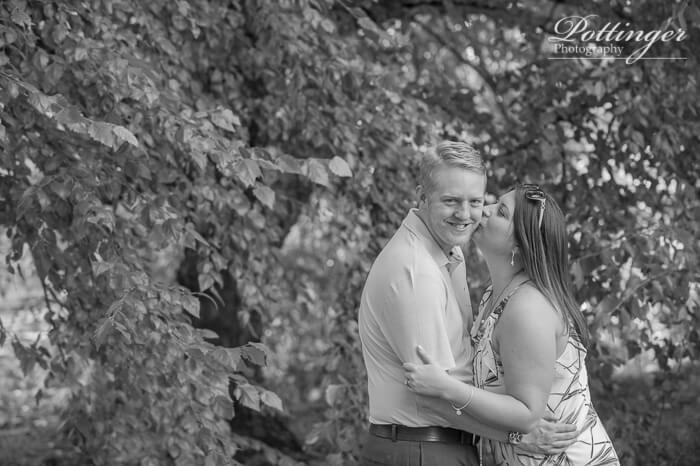 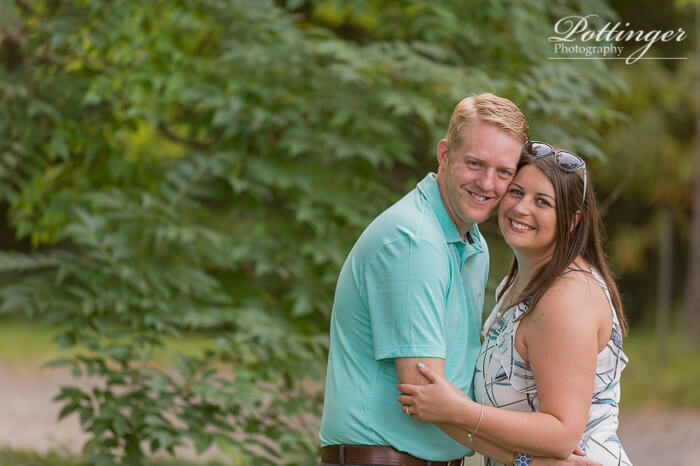 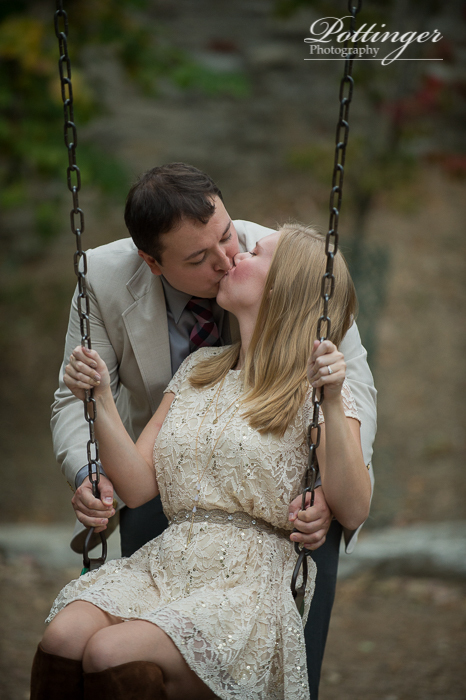 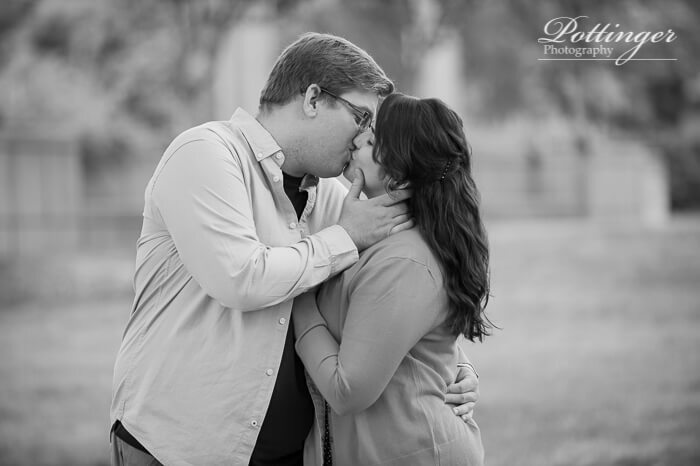 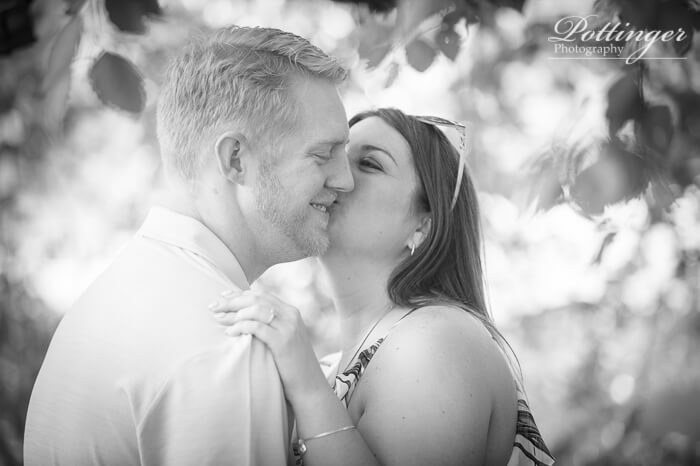 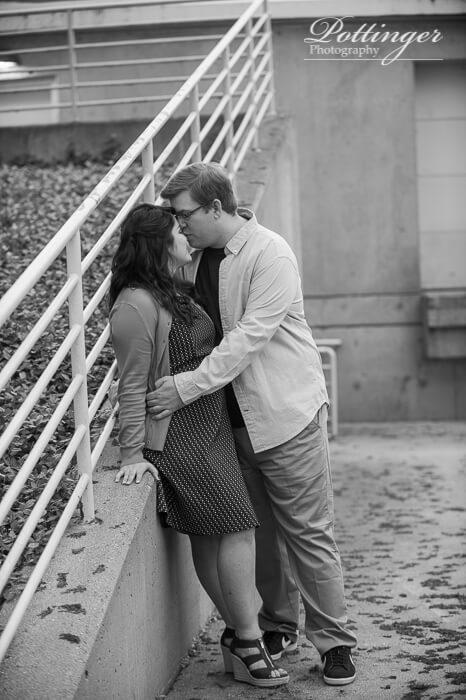 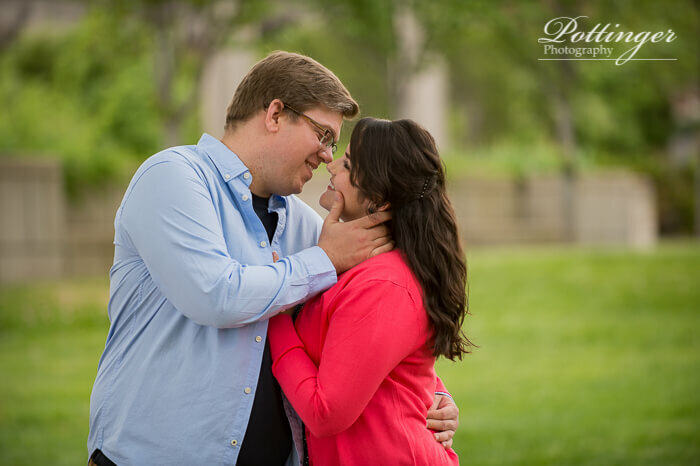 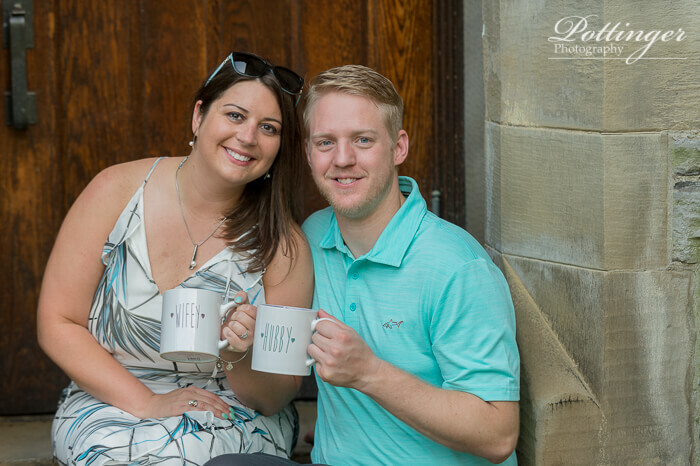 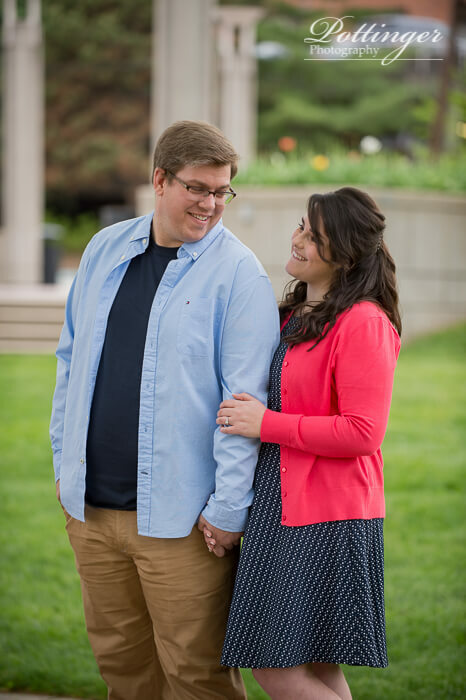 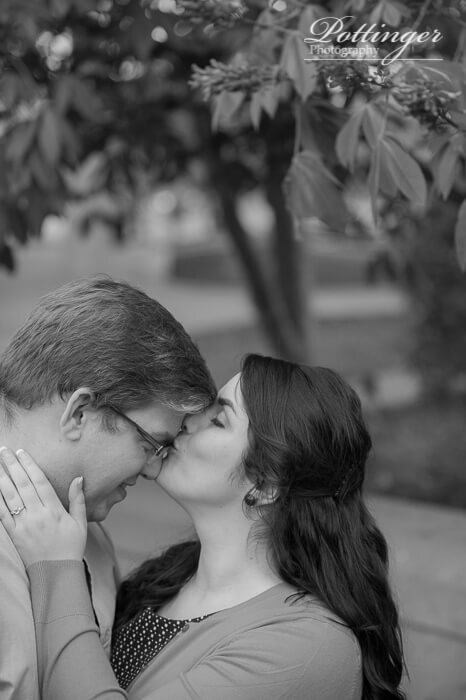 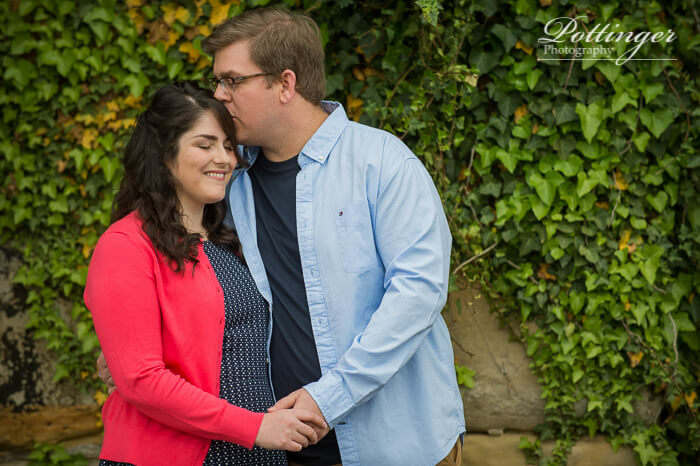 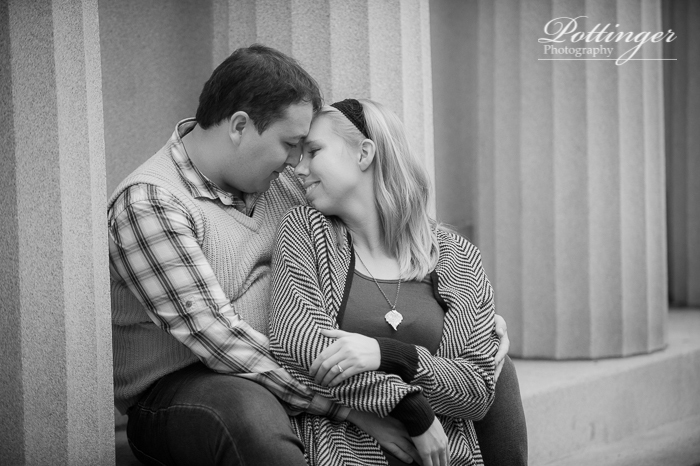 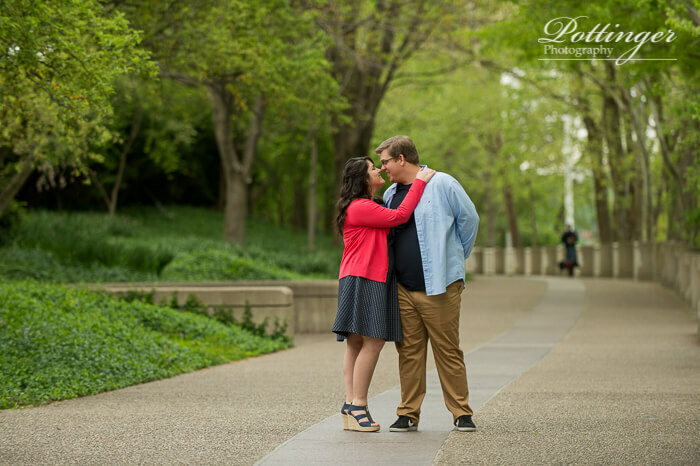 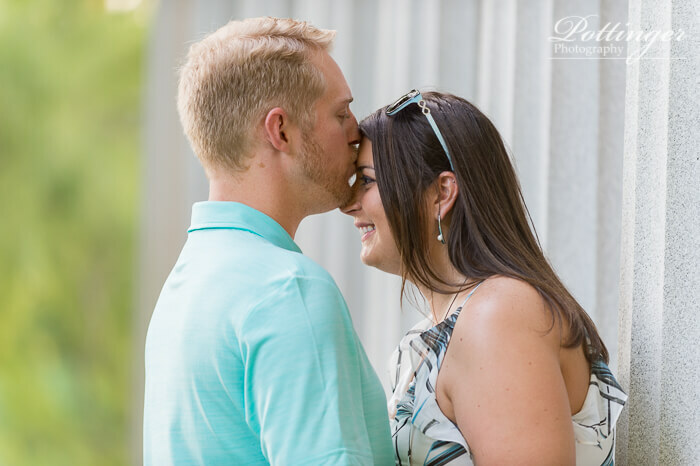 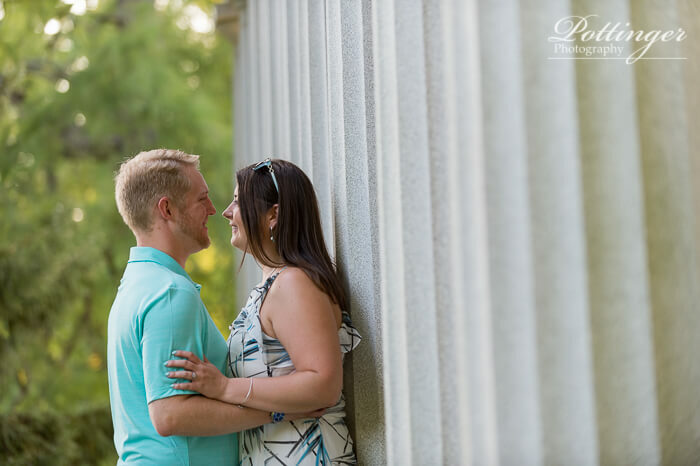 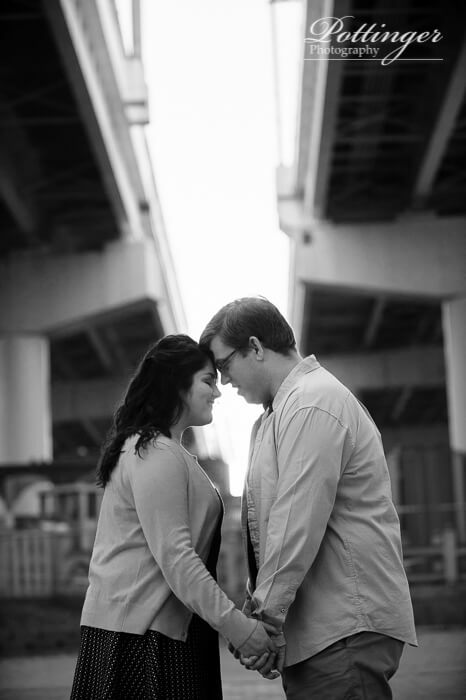 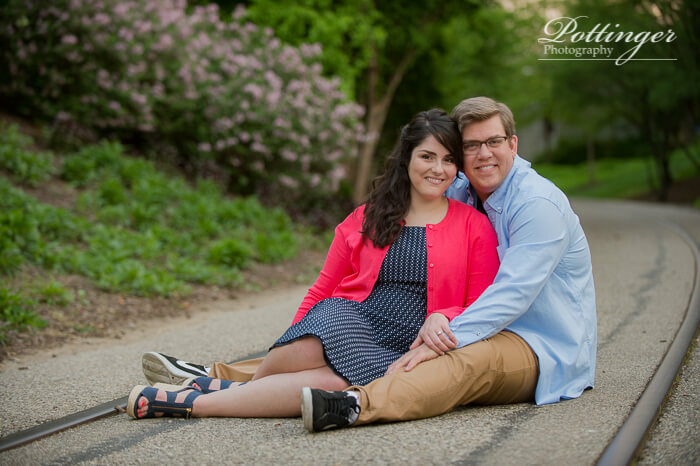 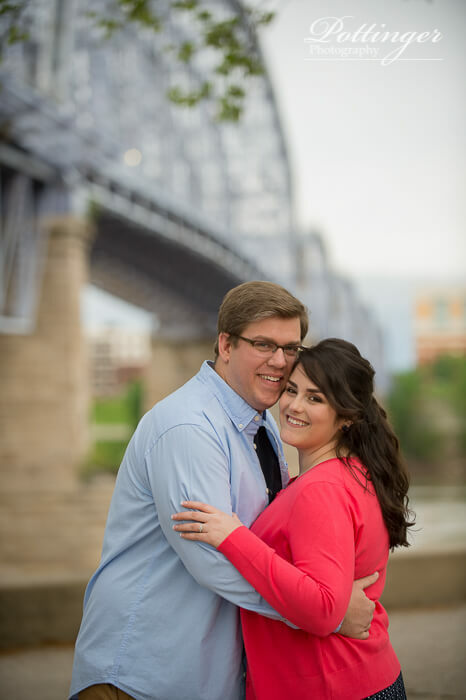 Stacey and Justin, thanks for making your session so much fun. 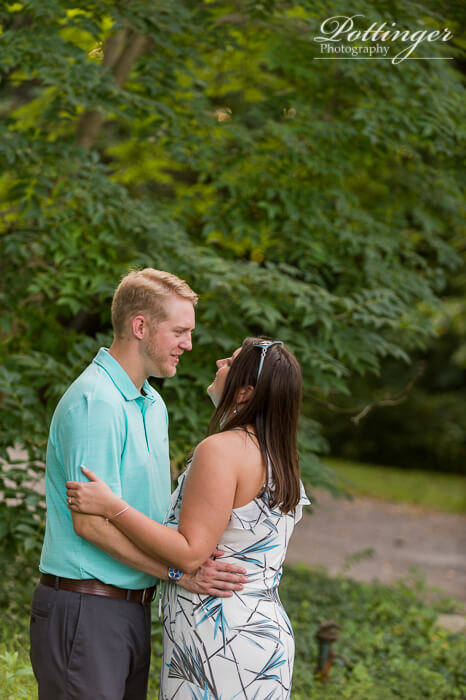 I can’t wait for your wedding later this month! 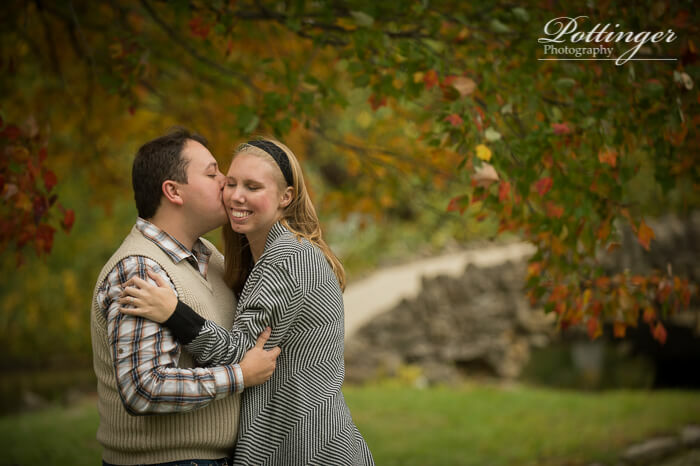 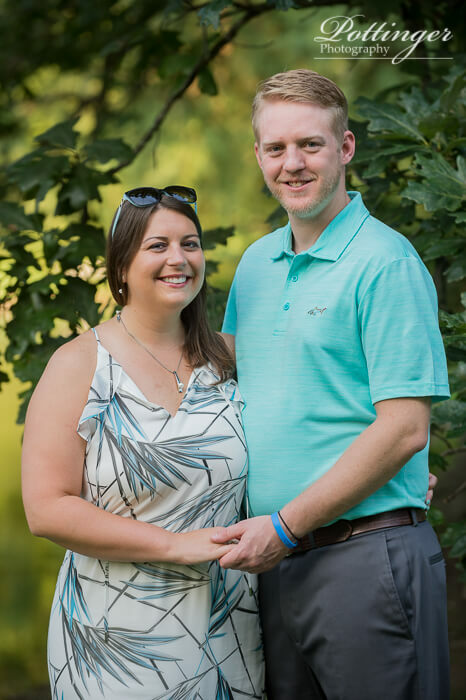 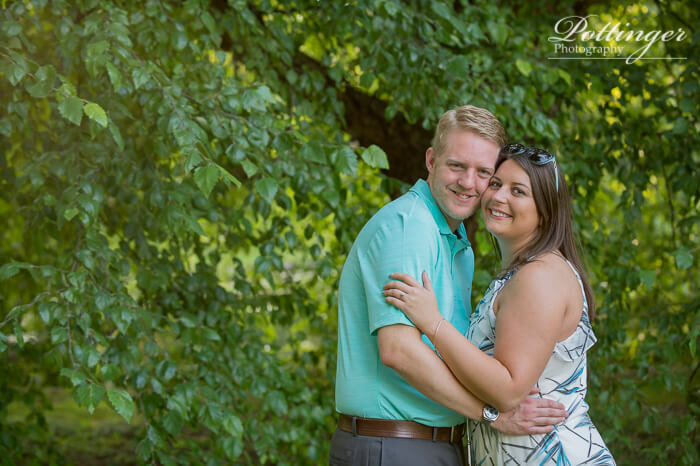 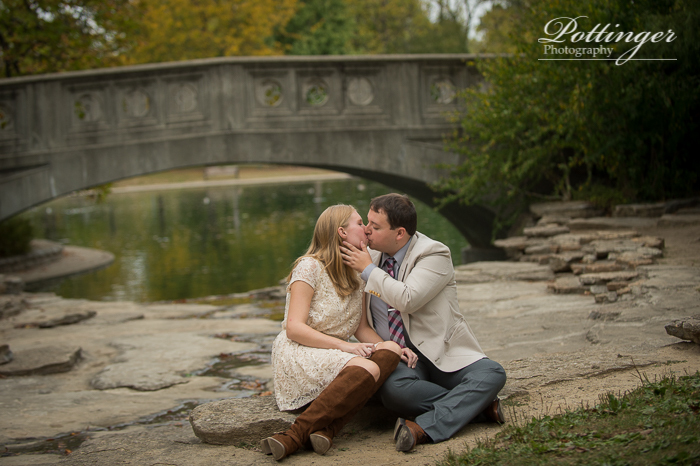 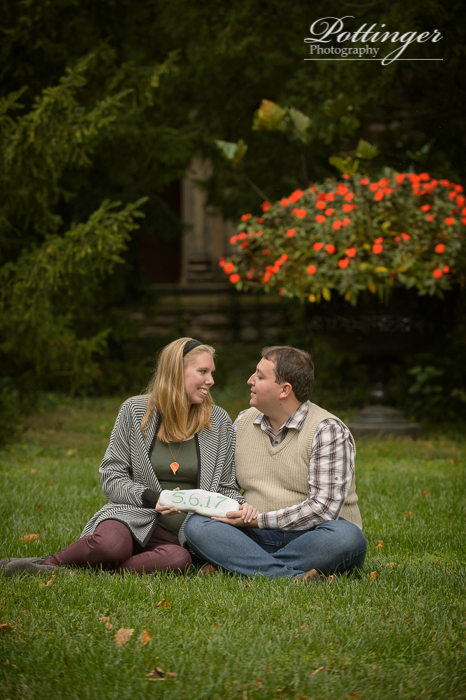 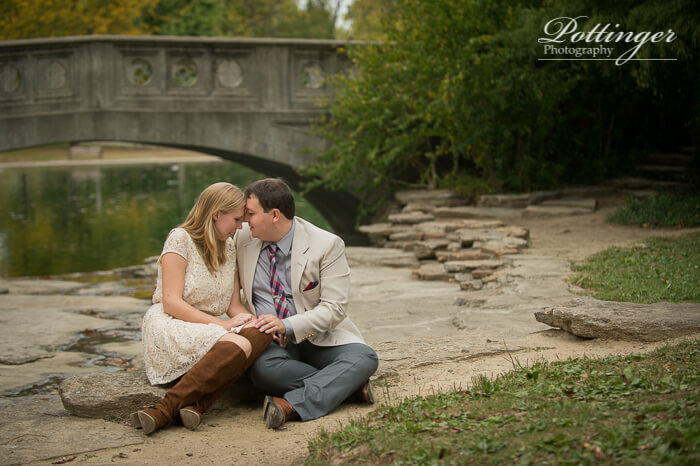 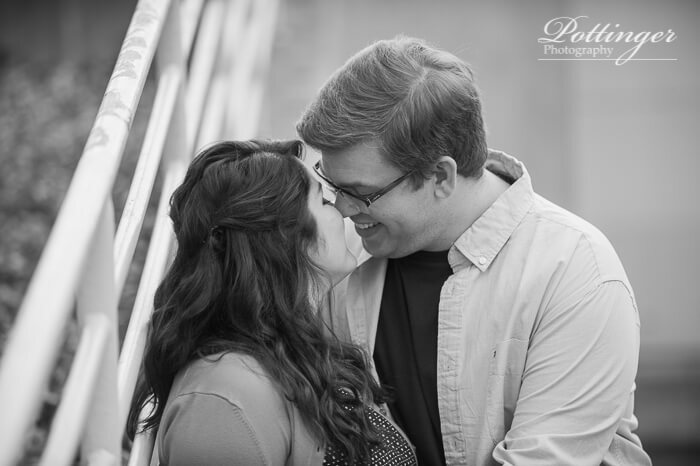 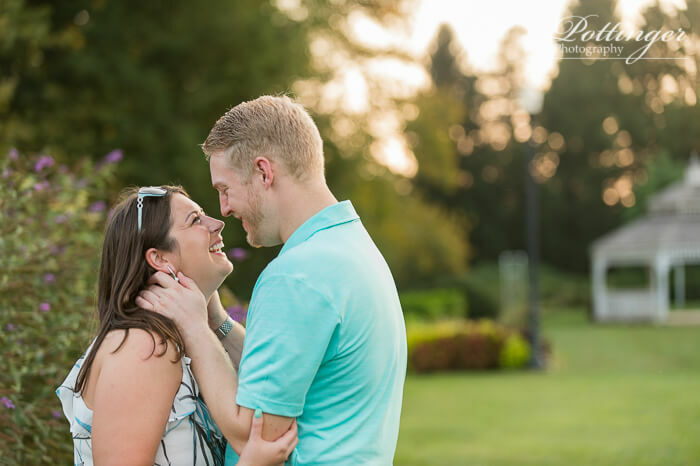 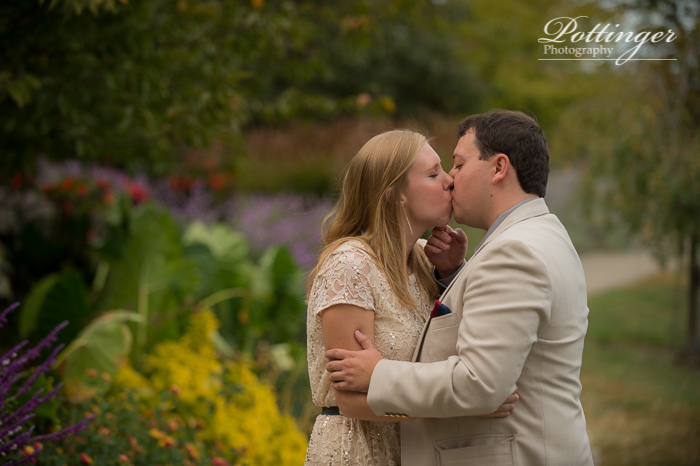 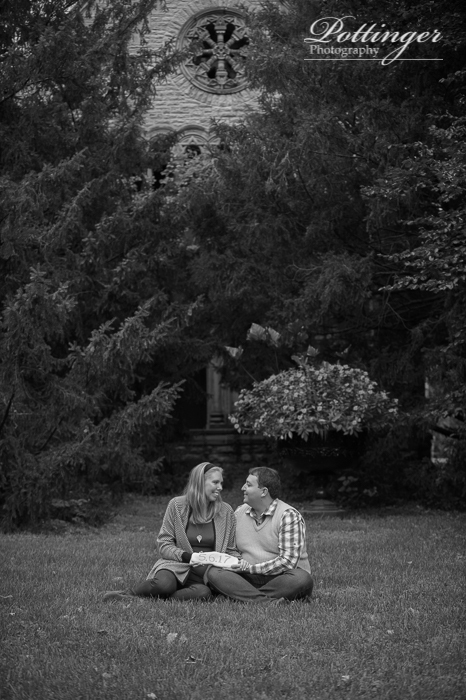 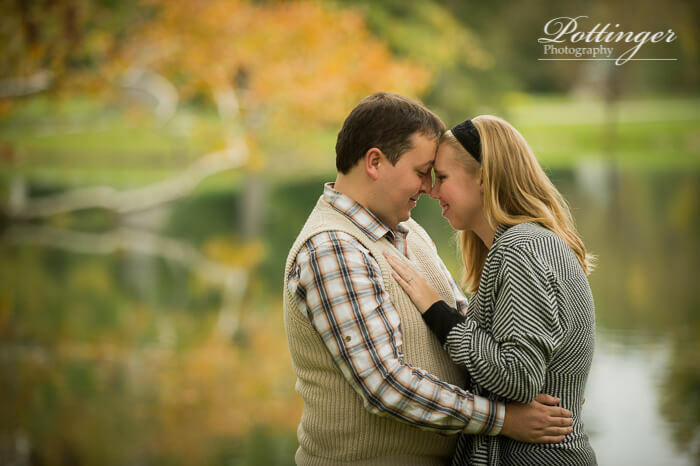 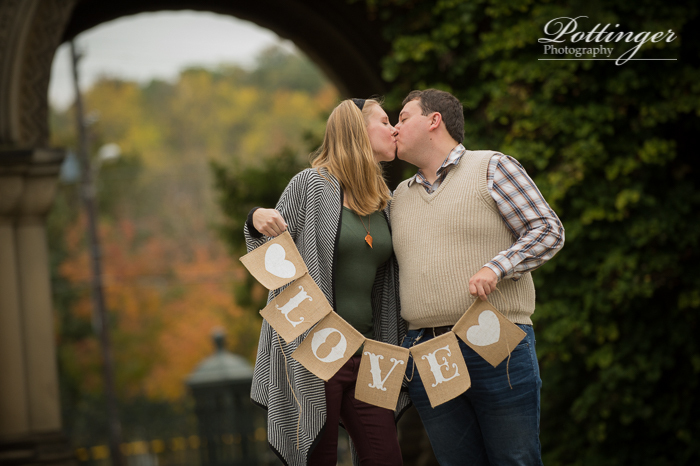 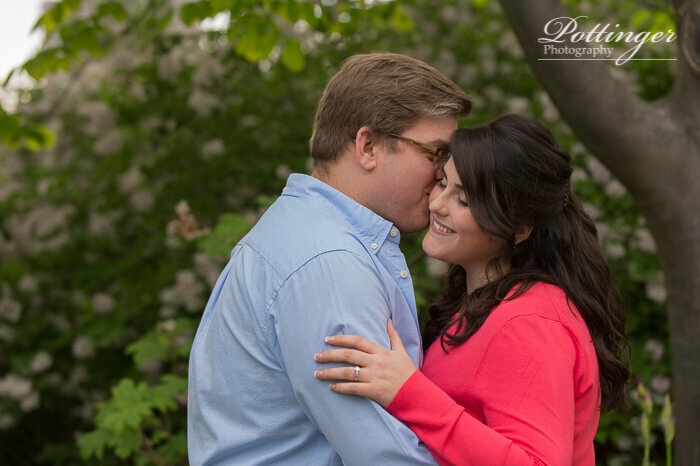 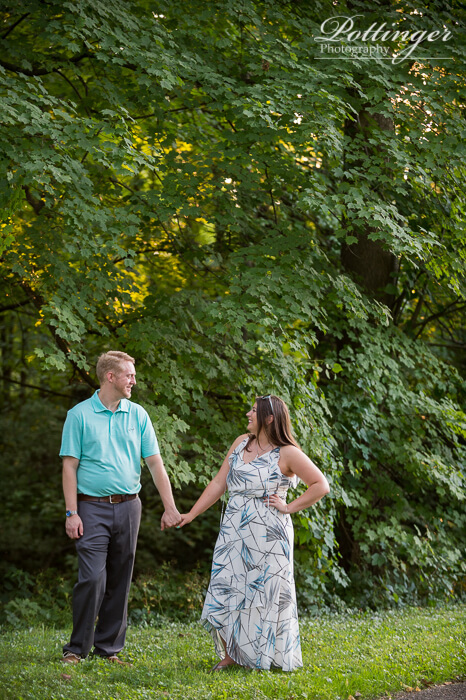 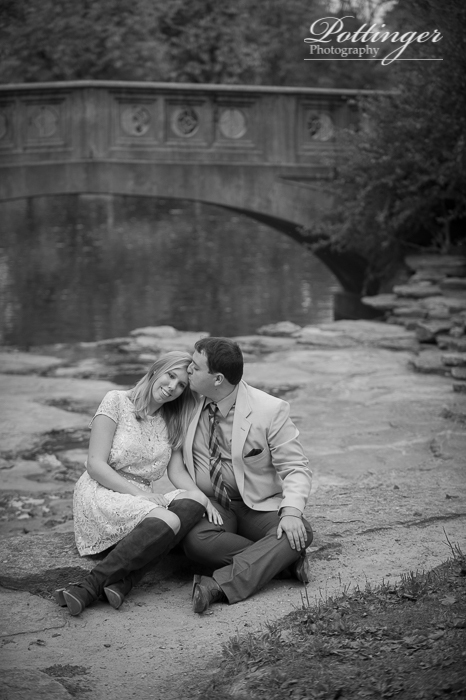 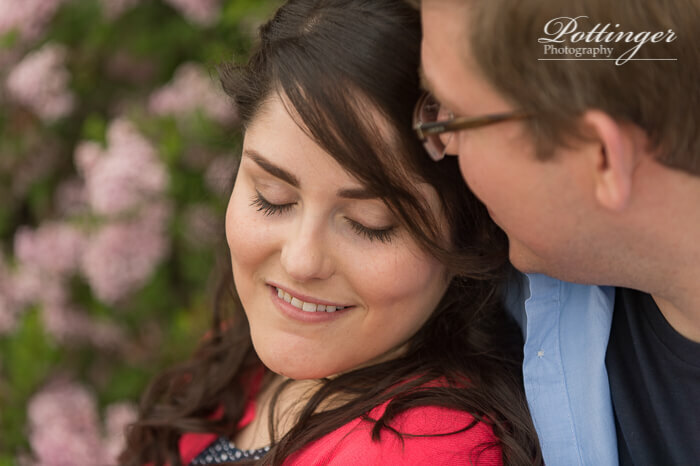 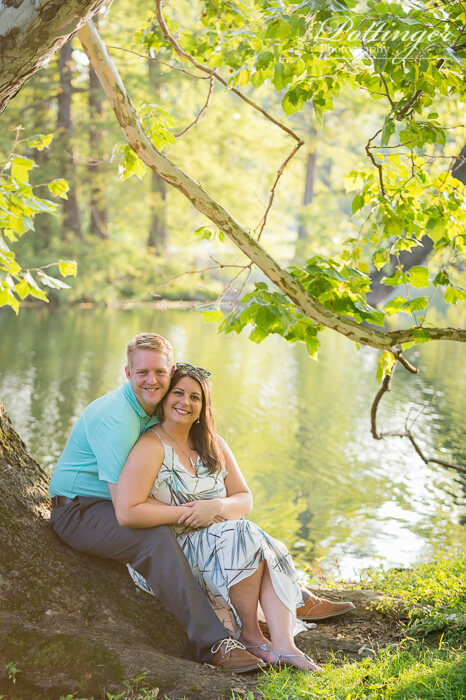 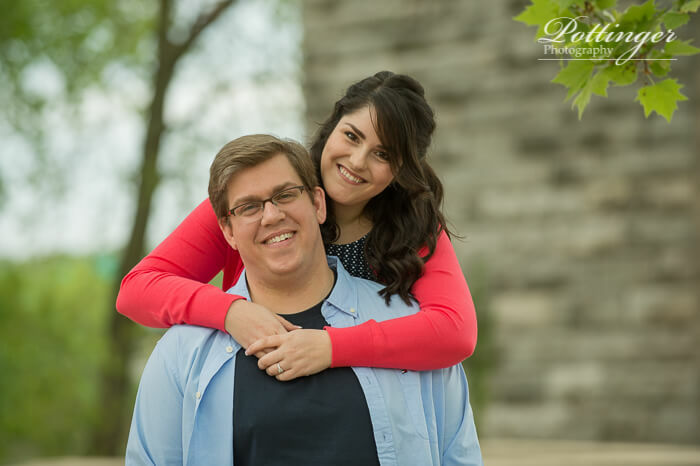 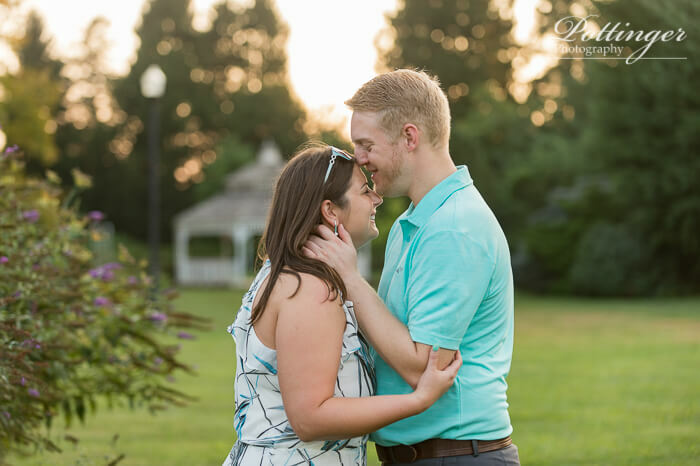 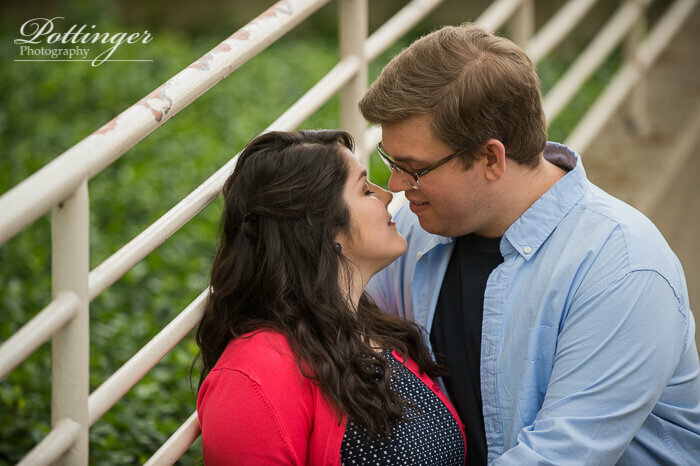 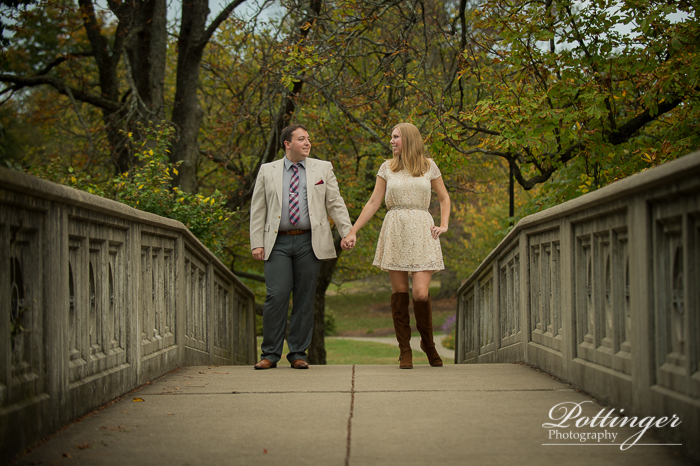 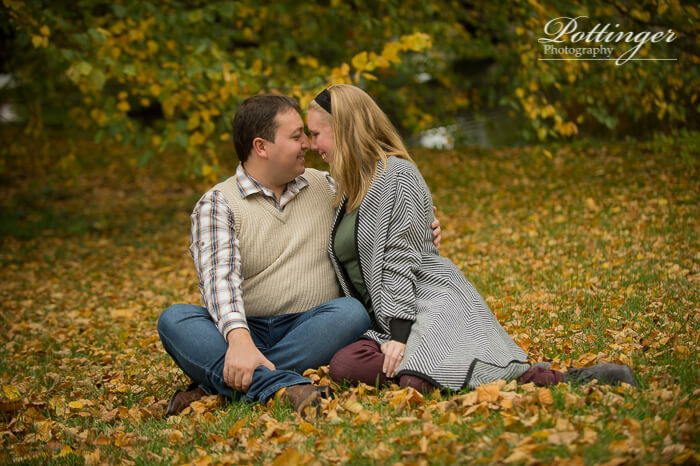 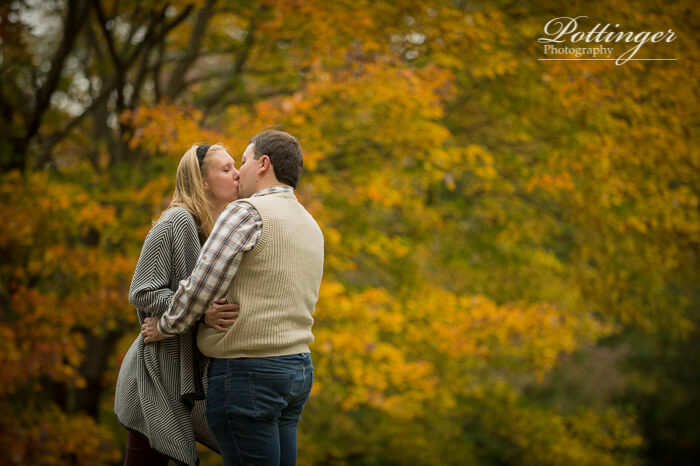 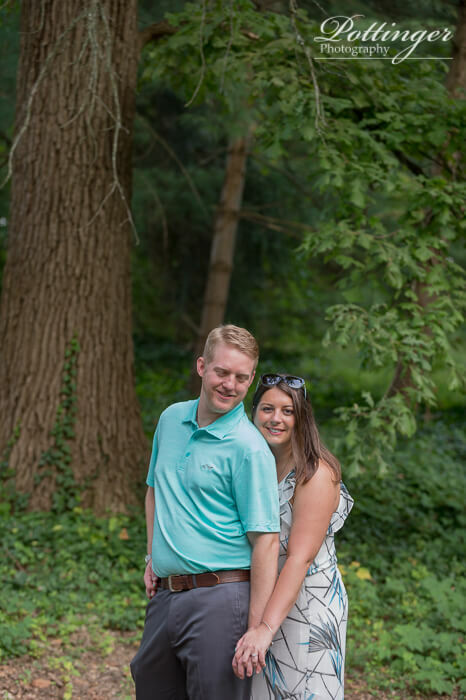 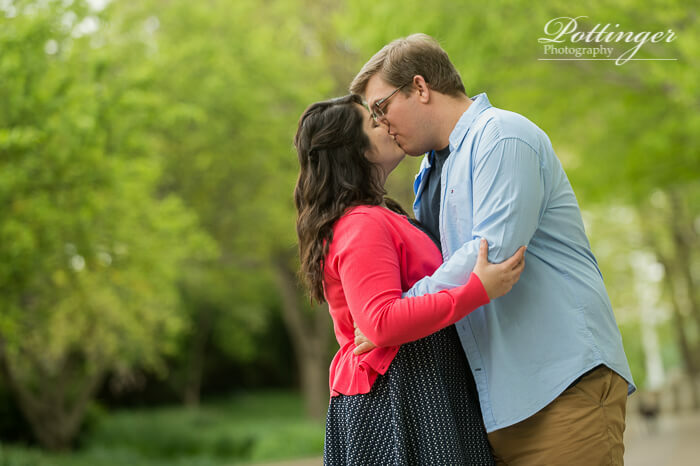 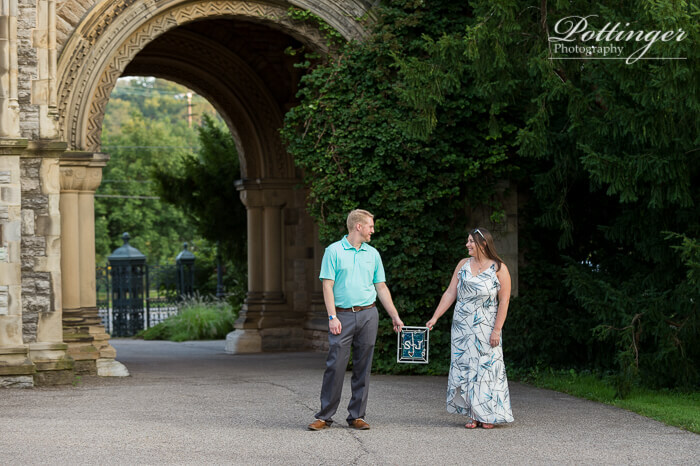 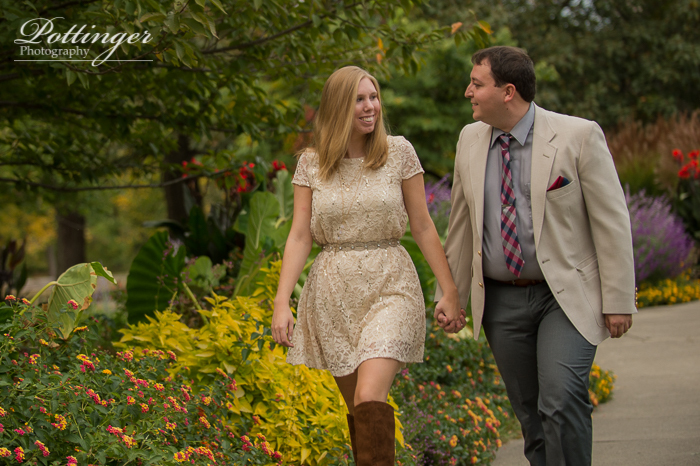 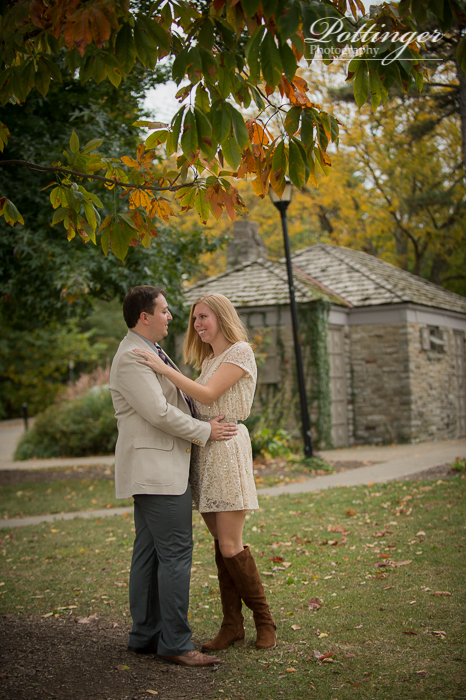 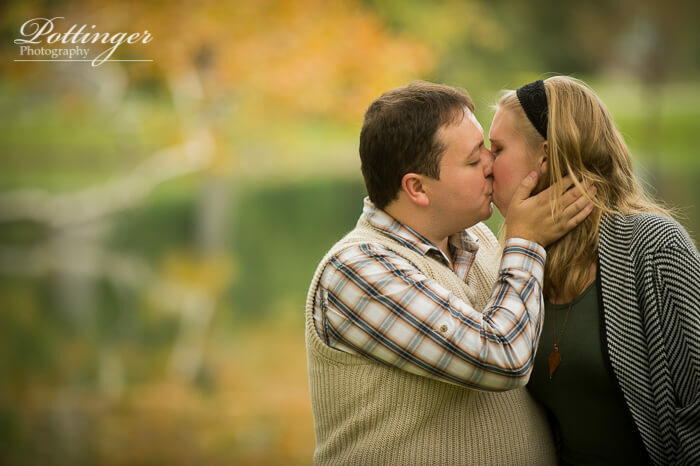 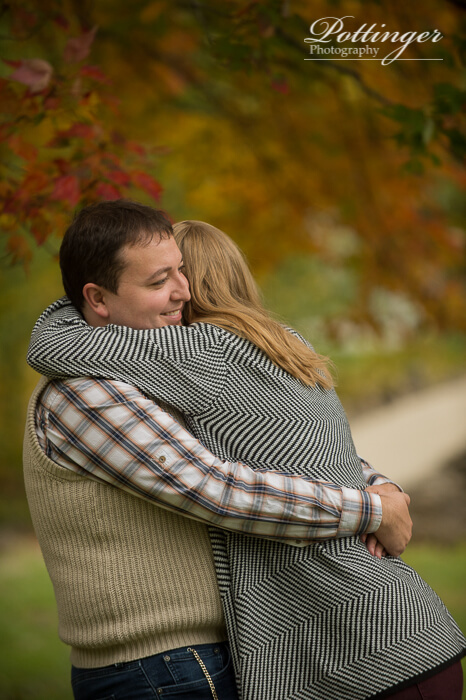 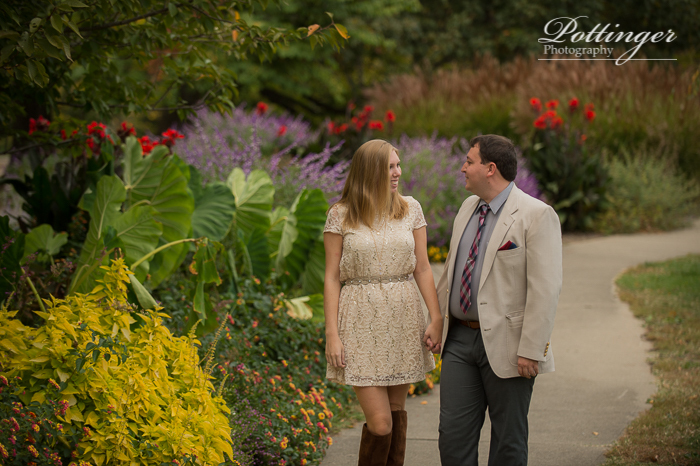 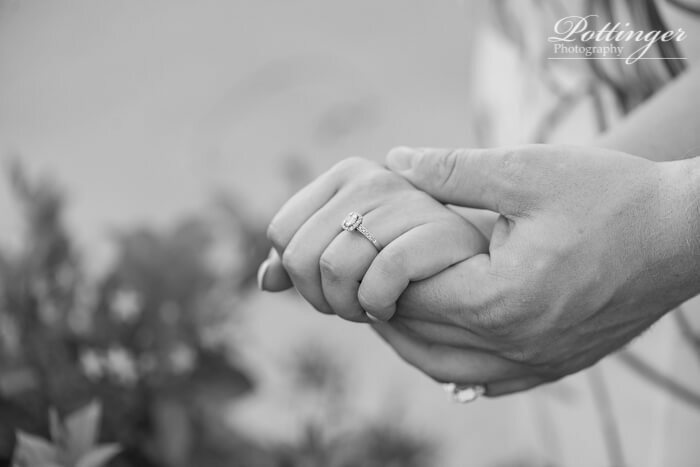 It was so much fun meeting up with Kate and Steven at Spring Grove for their engagement session. 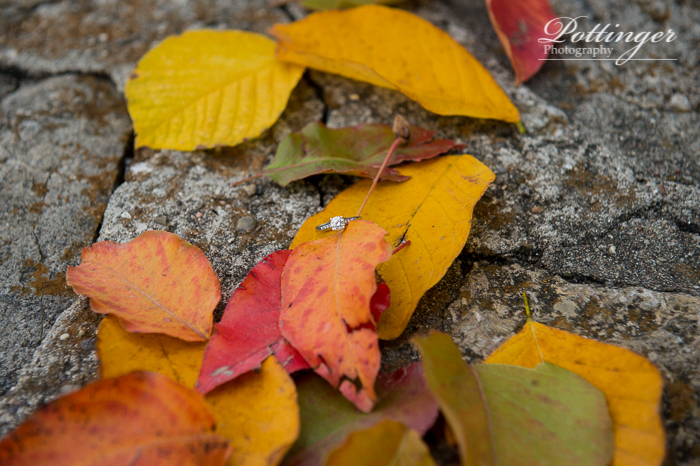 Fall is so inspiring there! 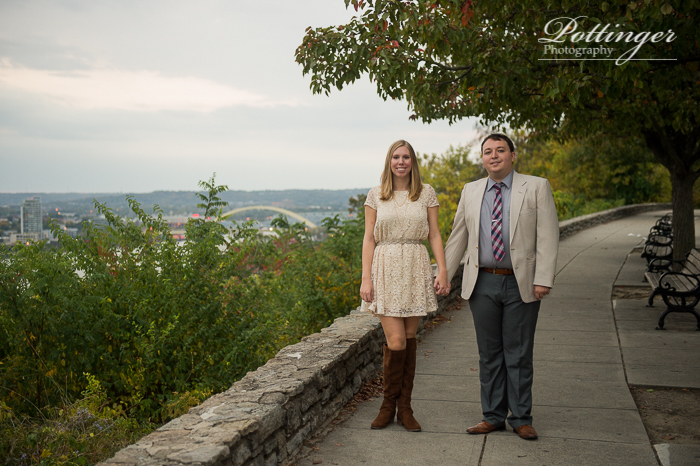 We explored our favorite areas around the bridge and then we headed to Eden Park. 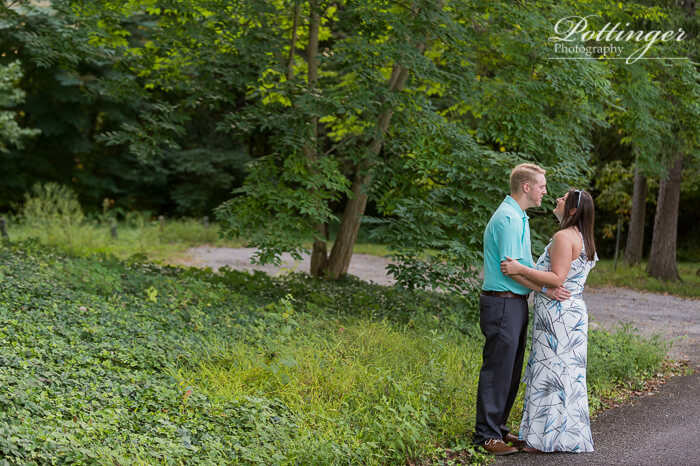 I love that they dressed up for their second look. 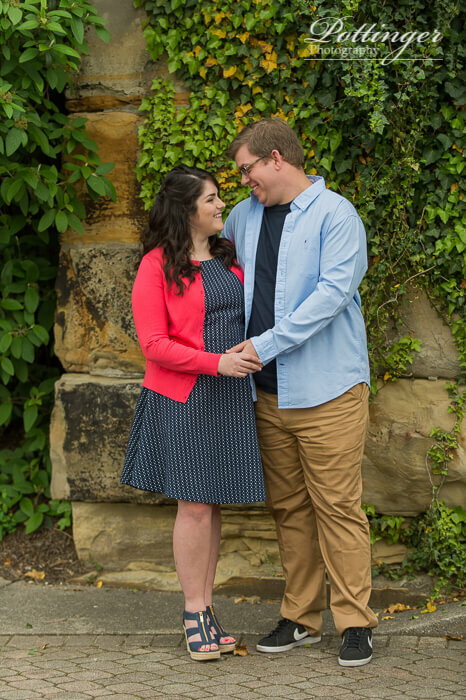 I can’t wait for their wedding in May next year!